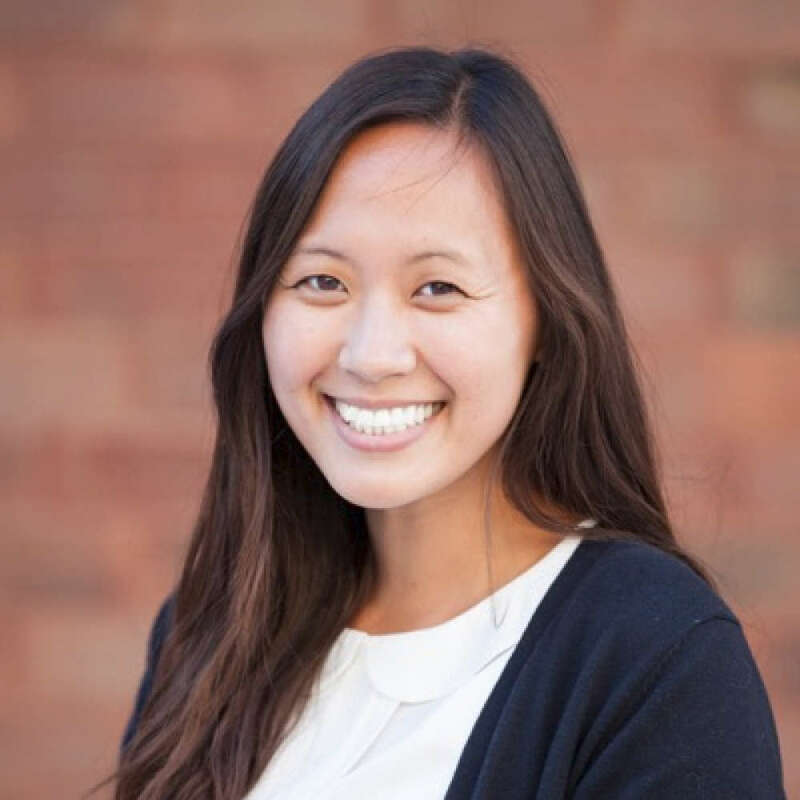 Carol S. Lee is a clinical psychology doctoral student at University of Massachusetts Boston. She received her Bachelor of Arts in psychology from University of California San Diego in 2012 and her master's in clinical psychology from UMass Boston in 2015. Carol works with Dr. Sarah A. Hayes-Skelton to examine how and why therapeutic exposures and behavioral experiments in treatments for anxiety disorders work. In an effort to examine one piece of this, Carol's current research draws from both social and clinical psychology to examine the process behind engaging in a behavior despite any fear or anxiety associated with that behavior. Carol and Dr. Hayes-Skelton collaborate to write articles for Anxiety.org. When Does Test Anxiety Really Begin? What Are Acceptance-based Behavior Therapies (ABBTs)? Request More Articles From Carol S. Lee, M.A. Did you find these articles helpful? Click to request more articles from Carol.